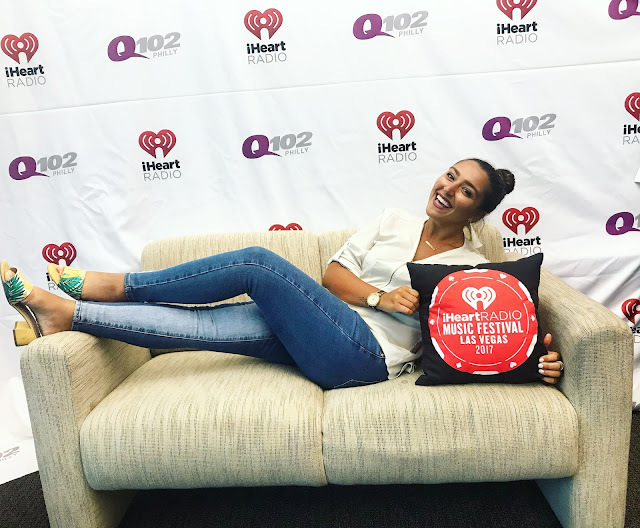 iHeartMedia announced today that Rachel “Rach” Viggiano will host Middays for Q102 Philly, Philly’s #1 Hit Music Station, effective immediately. Viggiano will broadcast weekdays, Monday through Friday from 10 a.m. to 3 p.m. and Saturdays from 11 a.m. to 3 p.m. She will also be an integral part of Q102 Philly social and digital team. Rach joins the Philadelphia market from WPUR-FM, in Atlantic City, New Jersey where she most recently served as the On-Air Morning Show Host. She began her career as an On-Air Morning Show Host for WKPQ-FM in Corning, New York and is a graduate of Syracuse University.